Peter Stapleton was born in Christchurch on the 25th of April 1954. As a drummer/lyricist he has a long history of involvement in New Zealand alternative music, beginning with The Vacuum in 1976, carrying on to The Victor Dimisich Band, The Pin Group, Scorched Earth Policy, Dadamah, and The Terminals (who continue to this day). Since the early 1990s he has moved into more experimental areas with Rain, Sleep, and Flies Inside the Sun, as well as occasional performances with A Handful of Dust and Pieters/Russell/Stapleton. 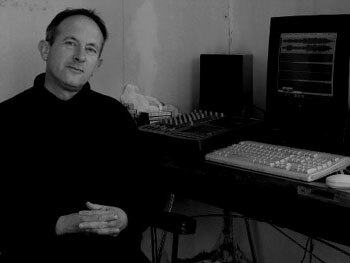 In 1996 he founded the Metonymic and Medication labels and from 2000 has organised a biennial experimental music festival called Lines of Flight. He currently lives in Dunedin and plays in the free-rock trio Eye. essentially have to make up your own story.